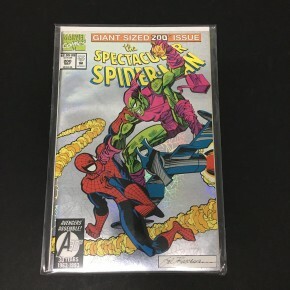 Popcon Store #200 VF+- Sal Buscema special silver-foiled cover!! Death of Green Goblin!! 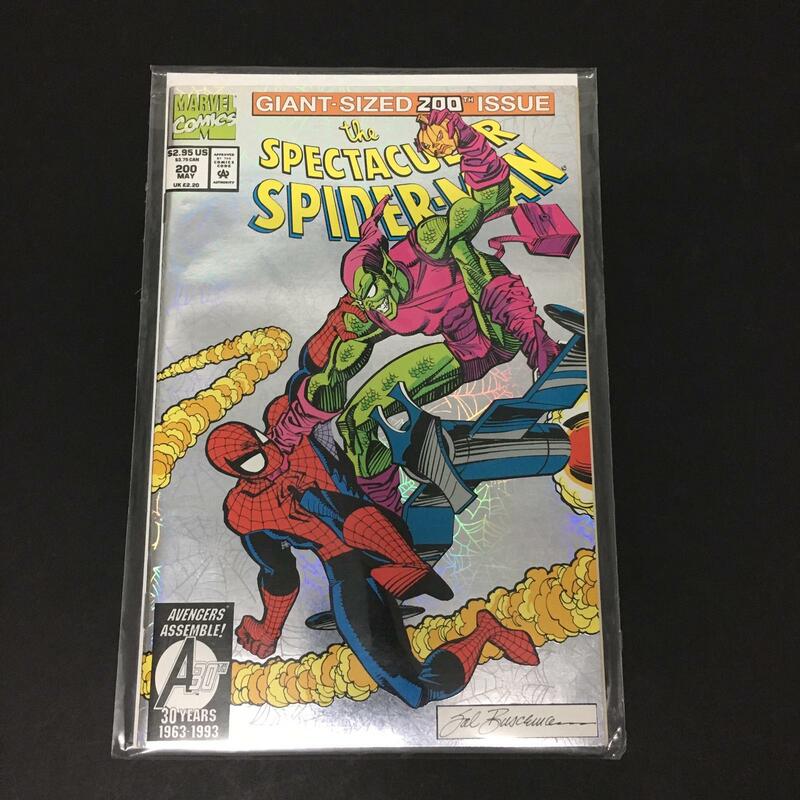 Spectacular Spiderman #200 VF+- Sal Buscema special silver-foiled cover!! Death of Green Goblin! !